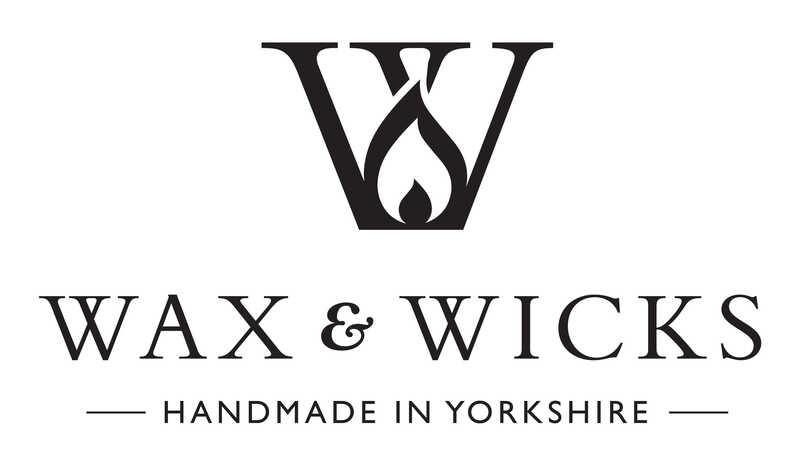 We are just crazy about all things home fragrance, all our products are handmade in the heart of Yorkshire and we have been in business since 2014. Our aim is simple, to make you high quality items that look attractive and smell beautiful. 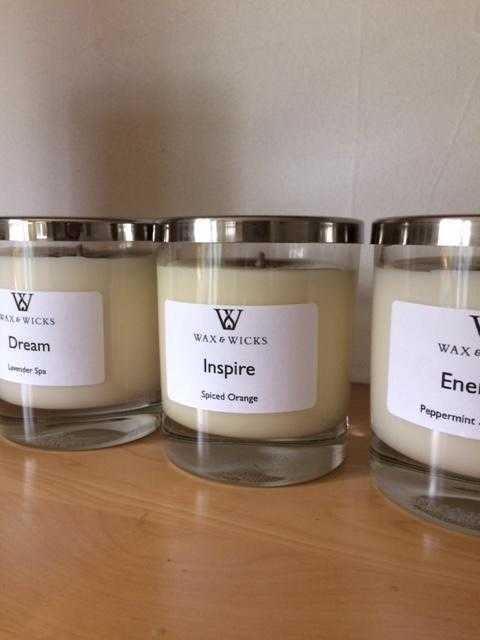 We are passionate about our scents and have chosen them for their fragrance throw and burn quality. 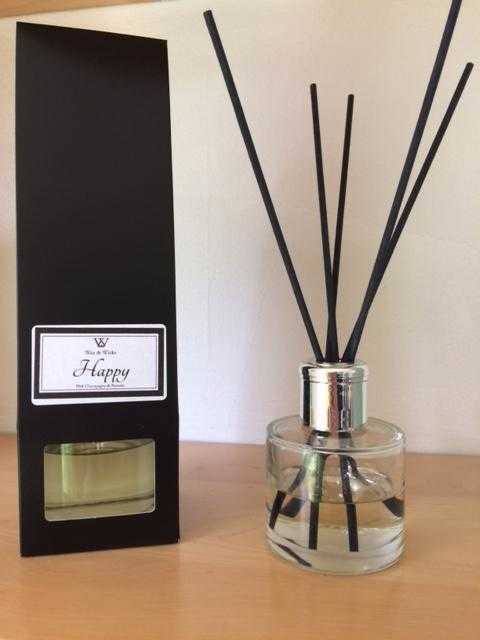 All our fragrance oils are sourced in the UK and made specifically for candles and home fragrance to make sure they perform well in your home, they are also paraben and cruelty free. 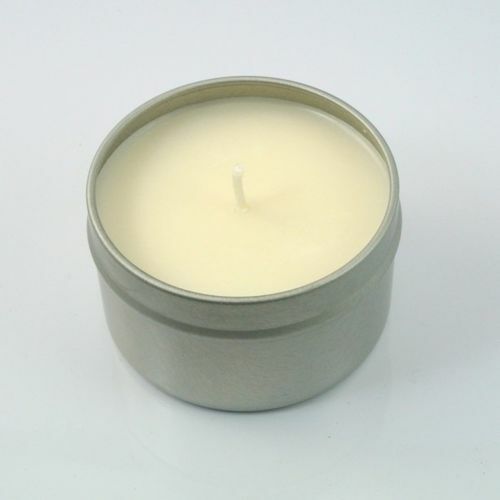 We use only soy wax which is a natural plant product and a renewable source making our candles vegan and eco-friendly. Soy wax is clean burning and burns at a lower temperature than other waxes, which means you get a longer lasting burn and even better value for money. If you are interested in stocking our products in your business please email us for more details.